We create thoughtful, user-friendly home technology solutions for real life. We work in Vancouver integrating smart home solutions in new builds and home renovations to match your lifestyles and aesthetics. Technology in the home is becoming more prevalent and sought after, and we believe it should be fun, simple and accessible for all. Simpleer was founded by Brian Zingle. Brian started his quest for simplifying technology because he loved what technology could do but wanted it without the hassle and clutter. He applied his Electrical and Computer Engineering background, to create simple-to-use home technology solutions. 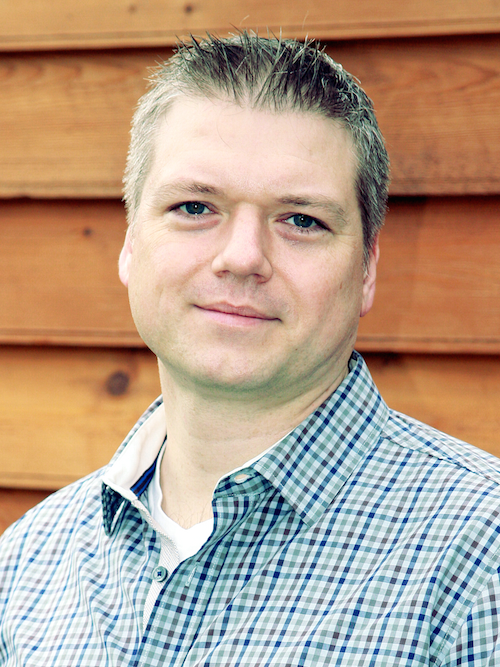 Brian is also a registered Professional Engineer with the Association of Professional Engineers and Geoscientists of BC. During his home renovation, he had a clean slate to plan and integrate music and computing throughout the home, with music and media easily played at the touch of a button. Friends and family liked what Brian had done in his home, so it wasn’t long before he started helping them plan and negotiate technology hurdles to realize what they wanted out of their homes. With technology such a large part of our lives, Brian now makes his skills and knowledge available for client’s new homes, renovations and existing homes. He understands that there are a lot of technology choices for peoples’ lifestyle and taste, but the trick is to put it all together in that elegant and simple way. With careful planning and attention to detail, homeowners can just use their technology to do the things they love. If you’d like to be one of those homeowners, he’d love to hear from you. Noun. Someone associated with, concerned with, or engaged with making things simple.